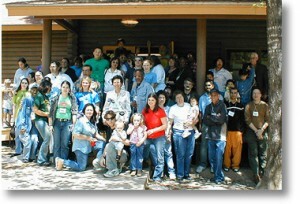 Welcome to the Louisiana Cypress Baha’i School! 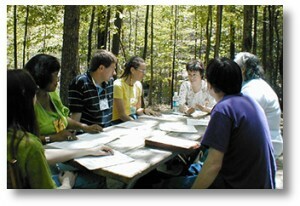 The Louisiana Cypress Baha’i School was founded in Louisiana in the later part of the twentieth century and is one of many American Baha’i Schools. It is under the supervision of the national administrative body of the Baha’is of the United States which appoints a Committee of Louisiana Baha’is to administer the School. The Committee raises the funds which support the School; plans, organizes and currently implements one to two overnight, weekend School sessions a year; and generally is responsible for the growth and development of the School. Everyone is welcome to attend the School which offers special programs for adults, youth, junior youth and children as well as a nursery for babies. Families are especially invited to be part of the School. Aside from the programs designed for the different age groups, there are also activities for the whole School community as well.